Quri, Inc. (“Quri“, “we“, “our” or “us“) develops and provides solutions for in-store optimization, shelf strategy and retail management driven by crowdsourced insights from shoppers, custom analytics visualizations, and an advanced computer vision and deep learning engine (the “Platform“). Our Platform and our website available at www.Quri.com (the “Site“) (collectively – the “Services“) allow manufacturers and retailers (each, our “Customer“) to easily analyze in-store or in-venue images of product shelves, collected and uploaded by crowd-sourced users or via the EasyShift App to optimize their product planning, marketing, distribution and sales. 1. Data Automatically Collected or Generated: When you visit, interact with or use our Services, we may collect or generate certain technical data about you. We collect or generate such data either independently or with the help of third party services (as detailed in Section 4 below), including through the use of “cookies” and other tracking technologies (as further detailed in Section 5 below). Such data mainly consists of connectivity, technical and aggregated usage data, such as IP addresses, non-identifying data regarding a device, operating system, browser version, locale and language settings used, the cookies and pixels installed on such device and the activity (clicks and other interactions) of Visitors and Users in connection with our Services. Such data does not enable us to learn a person’s true identity or contact details. We mainly use such data to gain a better understanding of how Users typically use our Services and how we could improve their user experience, and to optimize our marketing campaigns and ad management, as well as the overall performance of our Services. 3. Data Received from Our Customers: Customers may also provide us with data concerning their Users, in order to enroll such Users to our Services. Such data usually refers to the Users’ first names/nicknames and work e-mails, however additional data may be provided at the Customer’s discretion. 4. Data About Locations: Our Services may also collect and use your location information to provide certain functionality of our Services. We retain your Personal Data in order to maintain and expand our relationship, and to provide you with our Services. We will retain your Personal Data for as long you remain our User or Customer, or for as long as your account is active, and you have not notified us otherwise. We will also retain your Personal Data for legal, contractual and accounting purposes, and to protect ourselves from any potential disputes (i.e. as required by laws applicable to records and bookkeeping, and in order to have proof and evidence concerning our relationship, should any legal issues arise following your discontinuance of use), in accordance with our data retention policy. We may disclose or allow government and law enforcement officials access to your Personal Data, in response to a subpoena, search warrant or court order (or similar requirement), or in compliance with applicable laws and regulations. Such disclosure or access may occur if we believe in good faith that we are legally compelled to do so, or that disclosure is appropriate in connection with efforts to investigate, prevent, or take action regarding actual or suspected illegal activity, fraud, or other wrongdoing. Sharing Users Personal Data with our Customer: We may share the Personal Data of Users with their Customer organization (including data and communications concerning their Services user account). In such cases, sharing such data means that other individuals from your organization may receive it on its behalf, and will be able to monitor, process and analyze your Personal Data and associated content. Please note that Quri is not responsible for and does not control any further disclosure, use or monitoring by or on behalf of your organization, who is the “Data Controller” of such data (as further described in Section 10 below). We may send you notifications concerning messages and other updates in your user account. We may also send you notifications about new features, offerings, events and special opportunities or any other information we think our Users will find valuable. We may provide such notices through any of the contact means available to us (e.g. mobile or e-mail), through the Services, or through our marketing campaigns on any other sites or platforms. If you do not wish to receive such promotional communications, you may notify us at any time by sending an email to privacy@TraxRetail.com or by following the “unsubscribe”, “stop”, “opt-out“ or “change e-mail preferences” instructions contained in each of the promotional communications you receive. If you wish to exercise your rights under applicable laws to request access to, and rectification or erasure of your Personal Data held with us, or to receive a portable copy of such Personal Data – please contact us by email at privacy@TraxRetail.com. We will process such requests within thirty (30) business days. If you believe we might have any such data, please contact us by email at privacy@TraxRetail.com. If you are a User of any of our Customers, please note that Quri only processes your data solely on such Customer’s behalf. If a User would like to make any requests or queries regarding their Personal Data, he/she should contact such Customer directly. For example, if you are a User who wishes to access, correct, or delete data processed by Quri on behalf of its Customer, please direct your request to the relevant Customer (who is the “Data Controller” of such data). If requested to remove any User’s Personal Data, we will respond to such request within thirty (30) days. Unless otherwise instructed by our Customer, we will retain their Users’ Personal Data as set forth in Section 3 above.  Trax Retail Ltd. has been designated as Quri‘s representative in the European Union for data protection matters pursuant to Article 27 of the GDPR. Trax Retail Ltd. may be contacted only on matters related to the processing of Personal Data. To make such an inquiry, please send an email to privacy@TraxRetail.com. If you are a GDPR-protected individual, you also have the right to lodge a complaint with an EU supervisory authority.